Governments everywhere are embracing the open data movement – over 39 cities and governments worldwide have created open data portals. The impetus: the belief that open data is the right way to manage services for citizens – it provides opportunities for transparency, efficiency and economic growth. Recently, the White House released an open data executive order that makes “open and machine readable” the new default for the release of government information. Basically this makes government data—that information your tax dollars pay for— accessible for citizens, entrepreneurs, politicians, and others. Mandating that, moving forward, when an agency procures a new computer or system that collects data, those data must be exportable. 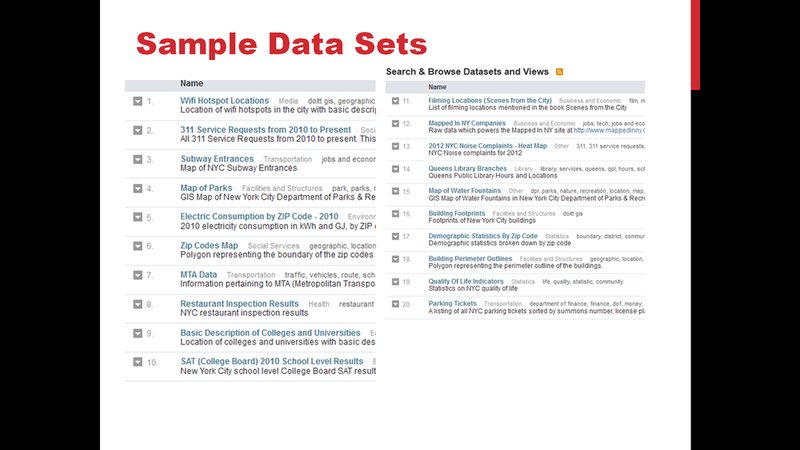 Planning to re-launch data.gov in a format compatible with dozens of other open-data platforms around the world. Requiring agencies to catalog what data they have. Creating a public list of agency data assets based upon audits is one of the most important aspects of the new open data policy. What kind of data are city, state and federal agencies making available? What are the benefits of making this data available? 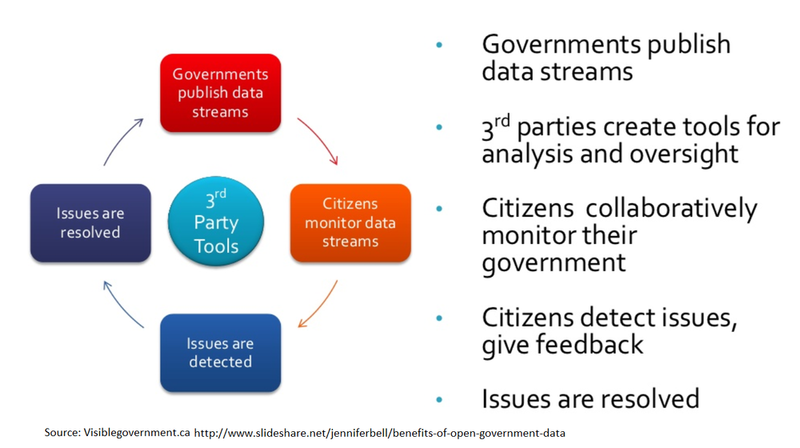 There are many potential benefits of making government data open and available. They include everything from increased transparency tp improved efficiency, better services delivery and greater innovation and economic growth.